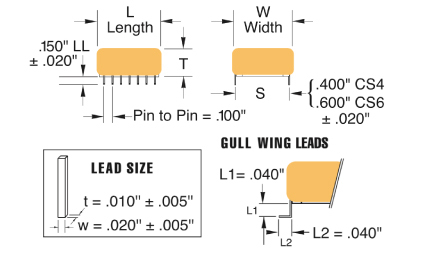 Like all film capacitors, Capstick capacitors have “true” voltage ratings and unlike other dielectric systems require no voltage deratings for maximizing reliability (MTBF) or use life. With FIT rates of well under 5 FIT when used at rated voltage, these units provide only a positive contribution to circuit MTBF calculations. 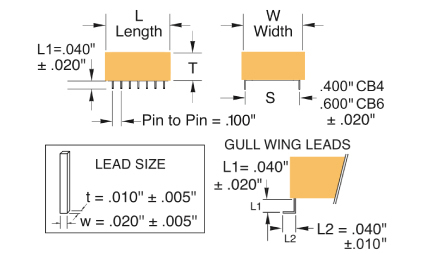 Circuit designers requiring 500 volt ratings in other dielectric systems for their 370 volt input applications are being penalized by that system’s inherent deficiencies. In the film capacitor industry if a device is rated at a certain voltage, then the device is designed to be fully functional and reliable at that voltage for the life of the equipment. 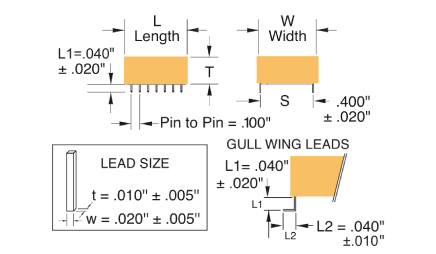 Many lead- ing edge circuit designs take advantage of a film capacitor’s inherent reliability at rated voltage to both reduce board size and improve performance.